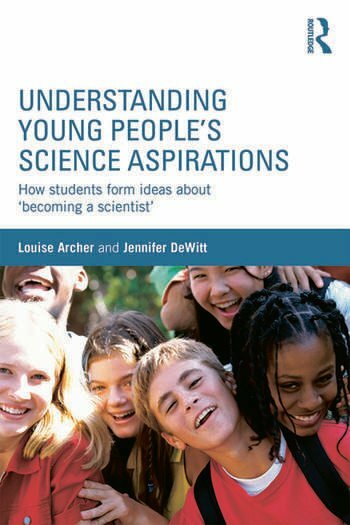 Understanding Young People's Science Aspirations offers new evidence and understanding about how young people develop their aspirations for education, learning and, ultimately, careers in science. Integrating new findings from a major research study with a wide ranging review of existing international literature, it brings a distinctive sociological analytic lens to the field of science education. the implications for research, policy and practice. Set in the context of widespread international policy concern about the urgent need to improve, increase and diversify participation in post-16 science, this key text considers how we must encourage a supply of appropriately qualified future scientists and workers in STEM industries and ensure a high level of scientific literacy in society. It is a crucial read for all training and practicing science teachers, education researchers and academics, as well as anyone invested in the desire to help fulfil young people’s science aspirations. Louise Archer is Professor of Sociology of Education at King’s College London, UK. Jennifer DeWitt is Research Fellow at King’s College London, UK.